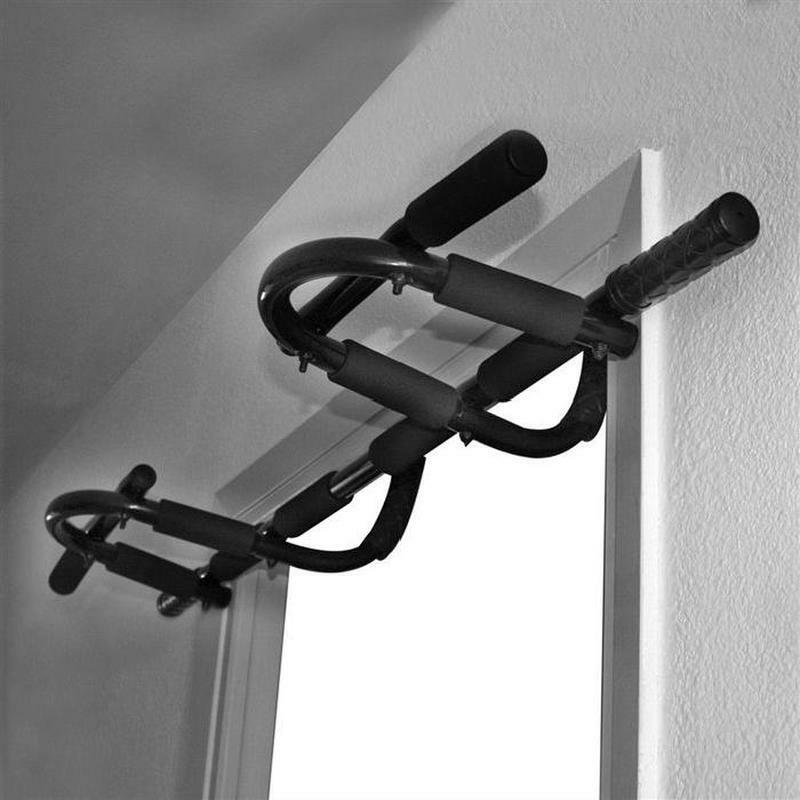 Features: Steady, heavy duty, multi-functional, easy to install. 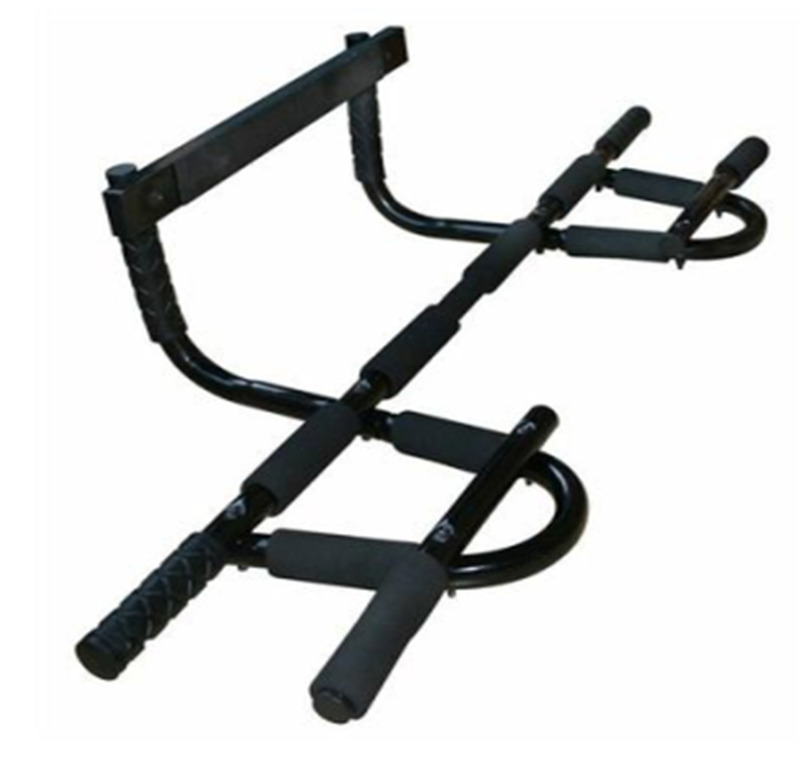 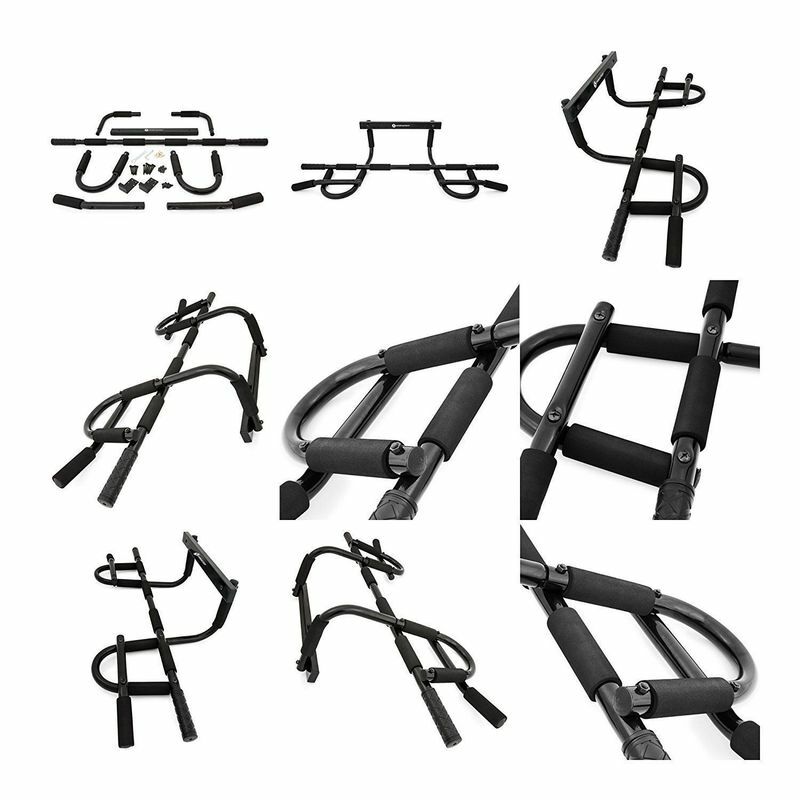 Can replace horizontal bar, parallel bars, support hangers and the other equipments. 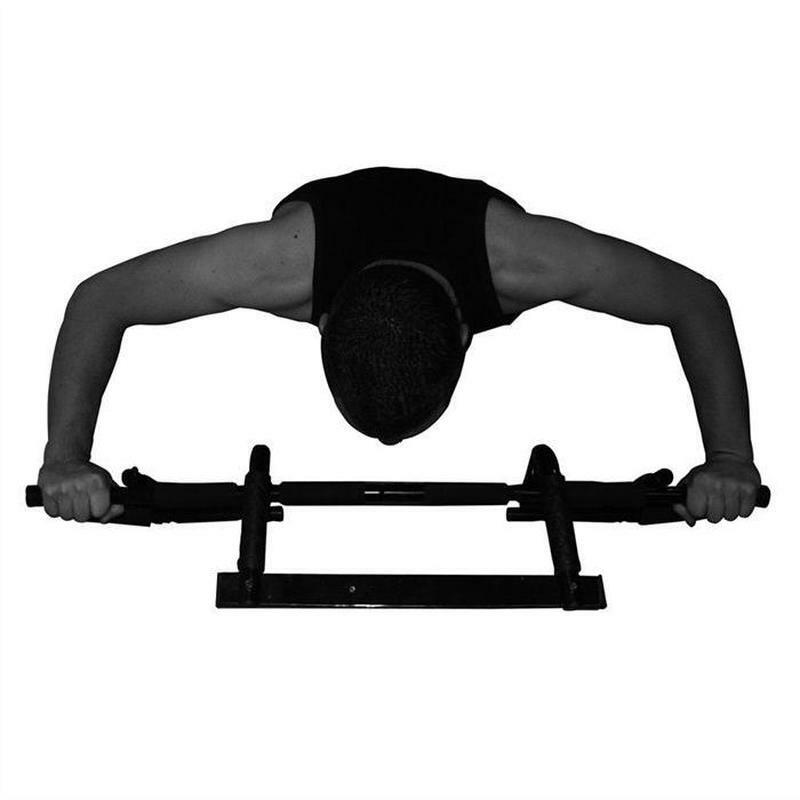 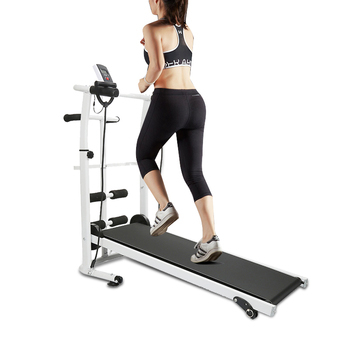 Applications: Suitable for power exercise at home. 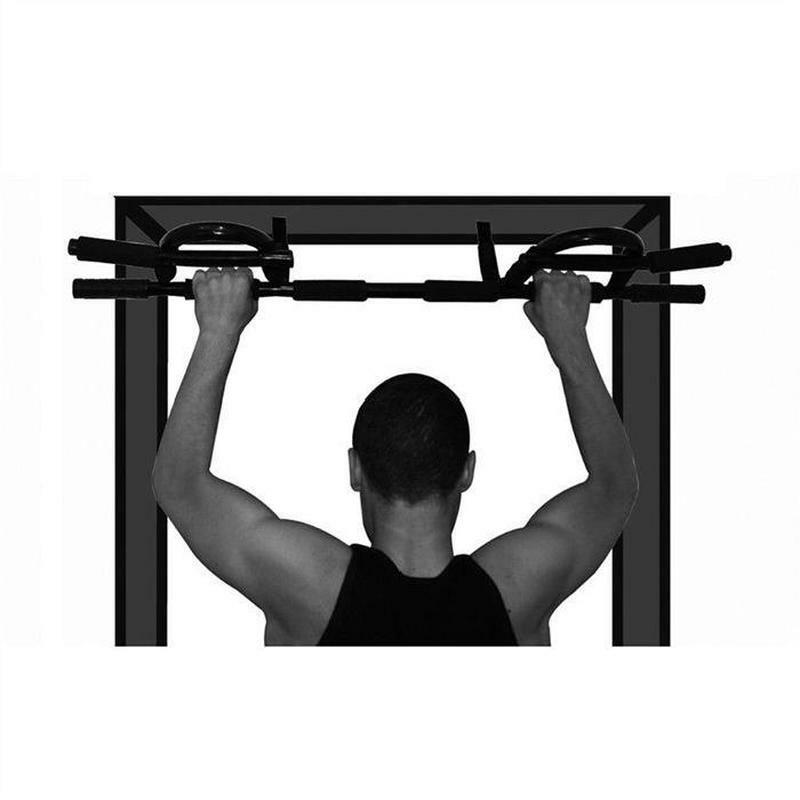 Functions: Use a simple family environment for all-round strength training.